Do you know how much money your pet hotel made last month? Can you easily calculate the difference between revenue and profit in order to set realistic pricing and strategize your marketing? Without advanced business reporting, you may not be able to make informed decisions about the running of your business as you simply don’t have all the numbers in front of you. That’s where pet hotel management software comes in. Good pet booking software lets you delve deep into your financials without any technical (or mathematical!) knowledge. An occupation calendar allows you to see all of your bookings for the month at a glance. All good pet software offer you a calendar view; it’s an essential tool to allow you to quickly see when your busy and slow periods are so that you can plan ahead for them. Occupation calendars are perfect for revenue management as you can spot any gaps in your pet hotel bookings and modify your marketing plan to get those spaces filled. If you know you’ve got a couple of weeks coming up with lots of availability then you can take steps now to get those places booked. For example, you could post some promotions in local business groups on Facebook or email your past clients a special “returning customer” discount code that’s only valid for those few weeks that you’re trying to fill. 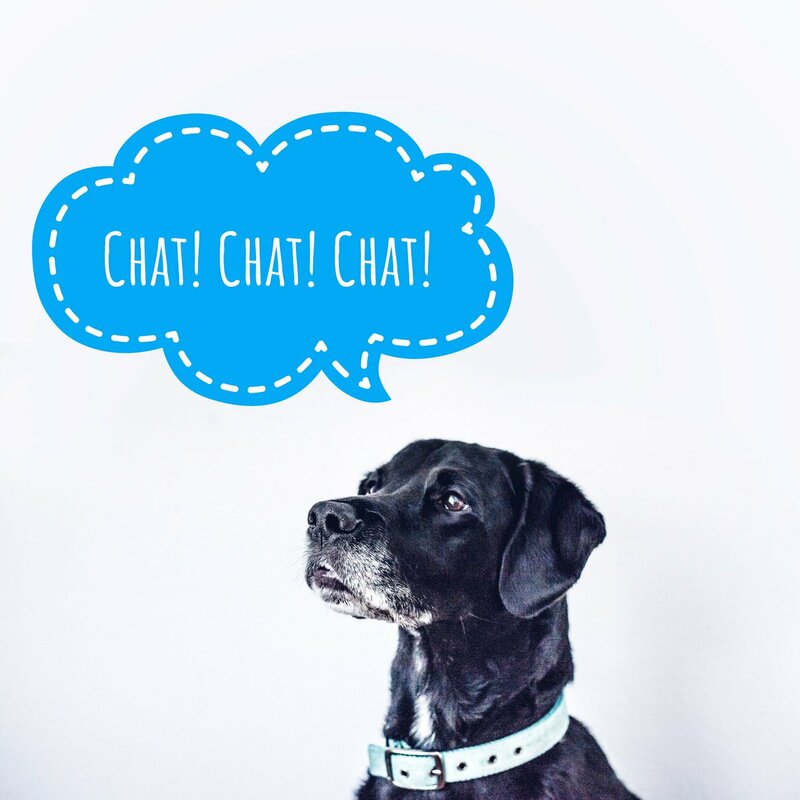 Not only does a booking channel report allow you to check pets in and out of your pet hotel in just a couple of clicks, it also gives you all the information you need about that animal and their booking. 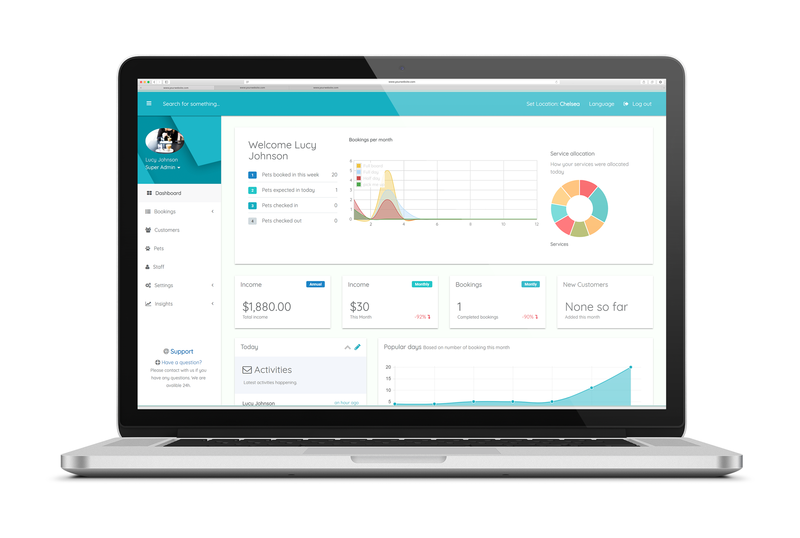 The ability to generate booking reports is an important feature in good pet software as it lets you know what is and isn’t working in your business. Browse through reports and statistics about your booking numbers, reservations, enquiries, conversation rates and revenue streams to learn how to maximize your profits. Find out who book you as a one-off, and which customers turn into regulars. Learn where those customers originally came from in order to focus your marketing on the places that bring in the most recurring revenue. If you’ve just run a marketing campaign then this is incredibly useful as you can directly see the effect on your business that the campaign has generated. This allows you to calculate the return on investment (ROI) of the marketing spend. A transactions report is similar in that it can give you insight into what’s working for your business, but it focuses more on the specific numbers than a holistic view of your entire company. For any time period of your choice, you should be able to generate a report to see the number of check ins and check outs, payment methods, number of cancellations, pending check ins and check outs and the average occupation rate of your pet hotel. Viewing the financial numbers in a table makes revenue management a breeze as it shows you which time periods are generating the most money, as well as those that need improvement in order to maximize profits. If you are relying on self-generated spreadsheets or even written paperwork to run your pet hotel then you may be missing out on essential business reporting techniques. Modern online systems such as PetPond tell you everything you need to know about your company’s financials in just a few simple steps. Most processes are automated, which significantly reduces your admin time. After all, who wants to be manually calculating revenue in a spreadsheet when you could be lavishing more attention on the lovely pets in your hotel? 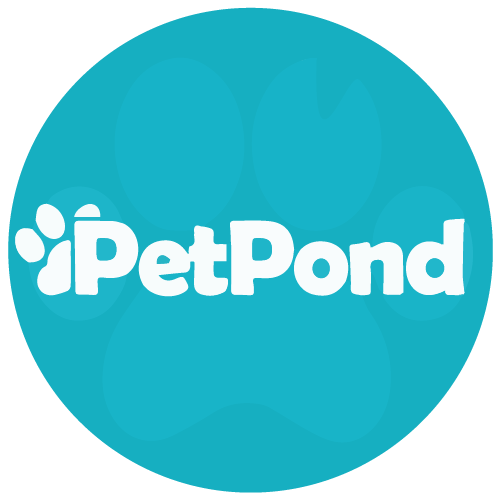 Get the most out of your animal business with PetPond – the simple online management and reporting solution for pet hotels just like yours! Click here to start your FREE trial.